Our site has been redesigned. CLICK HERE to visit our new site. 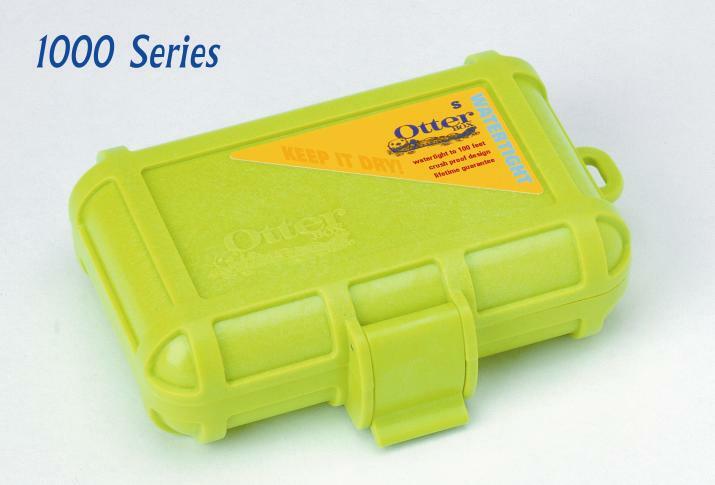 Water-tight cases are built to keep items dry. 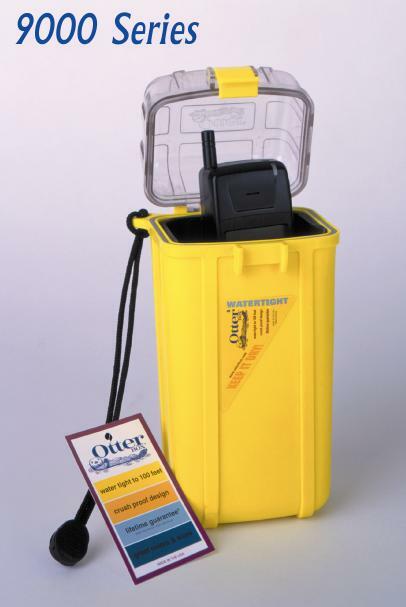 An all Plastic body and lid with a closed cell neoprene o-ring creates a positive seal which will not allow water in up to a depth of 100 feet. Virtually indestructible, our cases are made of fiber-glass reinforced ABS for the case and high impact polycarbonate for the units with clear tops. Stainless steel pins are used in the hinge and latches and will not rust. Theses cases are perfect for protecting your personal valuables, such as: credit cards, drivers license, wristwatch, etc. And they are idea for protecting equipment, such as: PDA's, video and still cameras, pagers, GPS unit, and cell phones. Great for SCUBA divers, firefighters and other emergency responders, or anyone around water or in damp conditions. Watertight Box OD - 4.40" X 3.05" X 1.40"
Watertight Box 4.4" X 3.05" X 1.40"
Watertight Box - OD 6.47" X 4.13" X 3.26"
Watertight boxes OD 8.38" X 4.68" X 1.88"
Watertight Box OD 8.38" x 4.66" X 3.99"
Watertight Box OD 5.89" X 3.74X 3.16"
Watertight Box OD 7.37" X 3.70" X 3.21"
Watertight Case OD 10.19" X 8.55" X 4.78"